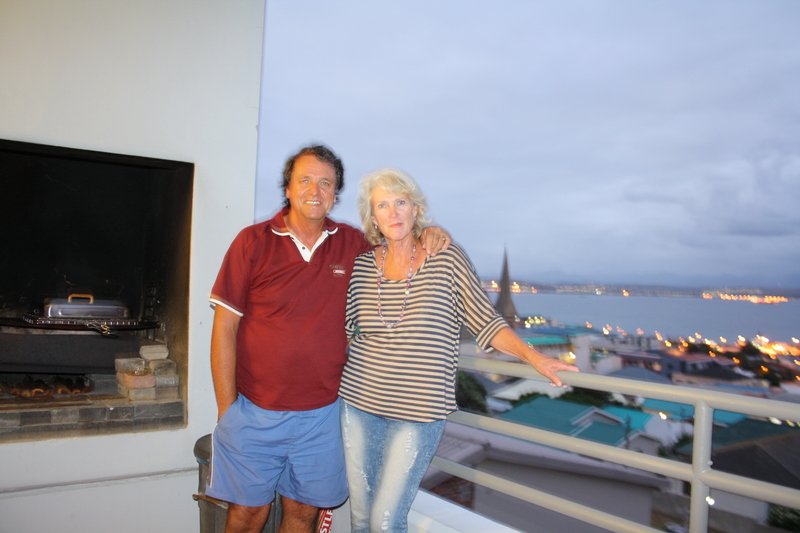 We, Arno & Elize, created this blog to let our children, family and friends know about our trip planning, where we are when and to keep in touch with us on our overland adventure. We were talking about circumnavigating Africa for many years and decided that it is now the time to climb into our vehicle and just do it while we are still strong and hopefully capable to do it. So after much dreaming and with the blessings of our children (thank you guys) we plan to set of in April 2013 on our overland trip! We are both in the Real Estate Industry and are taking a gap year to do this trip. We are in our sixties and think that if we do not do it this year, time will run out and we will not be able to do the trip later. When we come back, we will decide what to do where and how.